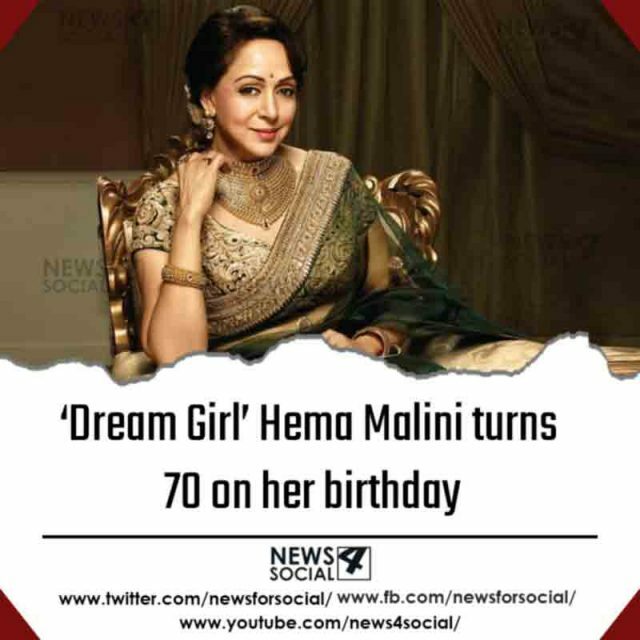 New Delhi: Today we are talking about the most dynamic and supremely talented actress The Hema Malini. She is the only one who known as a ‘Dream Girl’. In spite of her Acting skills, she is a prominent actress as well as politician. She belongs to Tamil family. 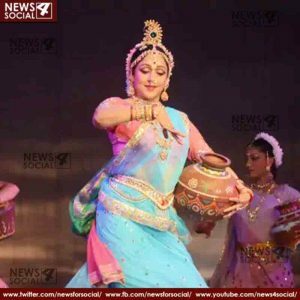 She is a professional Bharatanatyam and classical dancer. Malini first acted in a main role in ‘Sapno Ka Saudagar’ (1968). In most of the film she starred opposite her husband Dharmendra. She got various awards for her acting. she awarded with Padma Shri, the fourth-highest civilian honour awarded by the Government of India. Today she is celebrating her 70th birthday. She established herself as one of the topmost heroines in Hindi Cinema. She has seen in a different avatars. Through this article we remind you some of her famous characters which put a major mark on us. 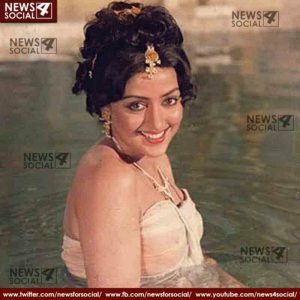 Can you imagine Sholay without Hema Malini? Nobody can play this character better than Hema Malini. Her mind blowing performance in this movie will always bring smile on your face. She looked dam stunning in Bhaghban, Baabul and Veer-Zara. In these movie she graced her avatars and win everyone heart. If you think Vidya Balan should get the credit of making women-centric films popular in Bollywood, So you are wrong. 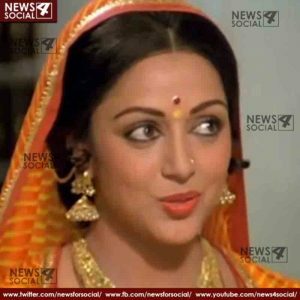 In 1970s, Hema Malini acted in women-centric films like ‘Meera’ and ‘Kinara’. She played double role in Sita Aur Geeta. Many of actress tried to create the same magic on screen but none of them can beat Hema Malini . She earned her first Filmfare best actress award for the same.